Available NOW! 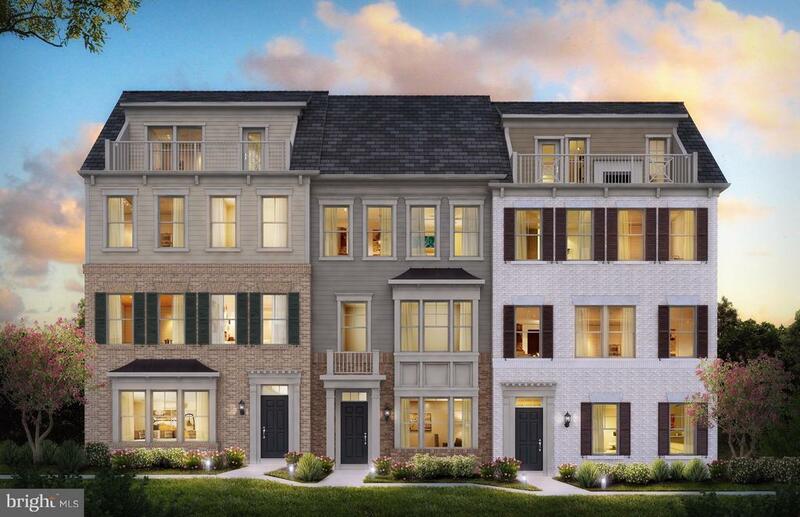 The Emerson features 3 bedrooms and 2.5 bathrooms on 2, 749 sq. ft. Enjoy a fourth floor Loft and Rooftop terrace. The Owners Bath includes an unbelievable shower. The home features Hardwood throughout the entire Main Level as well as Quartz Countertops and stunning Cabinetry with Soft Close in the Gourmet Kitchen. Live across from the Shores Club pools, gym, and social barn, Potomac Shores Golf Course and Clubhouse/Tidewater Grill. Call (866) 276-1022 for more information.